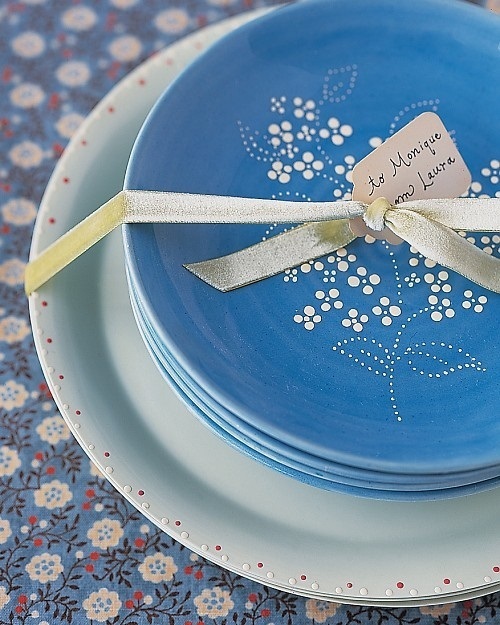 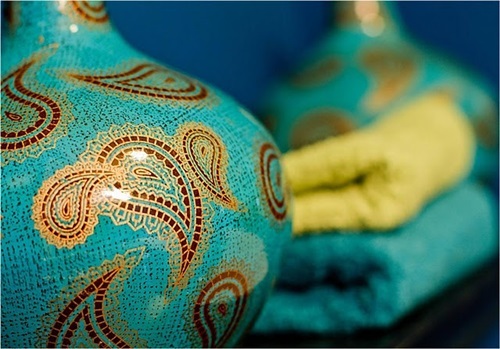 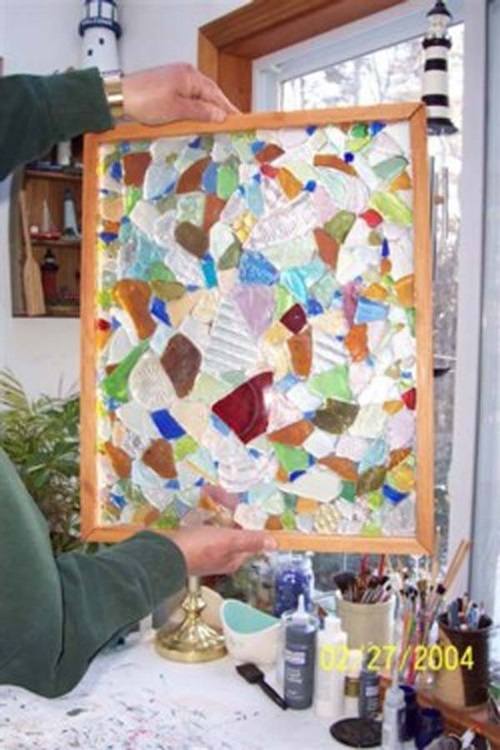 Mostly, DIY projects add unique functional and decorative values to your home on budget. 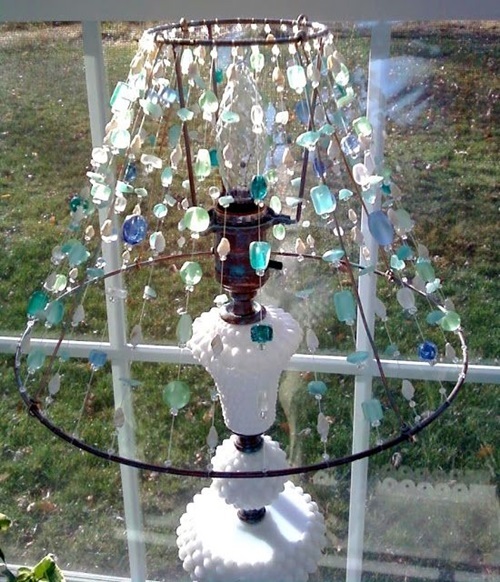 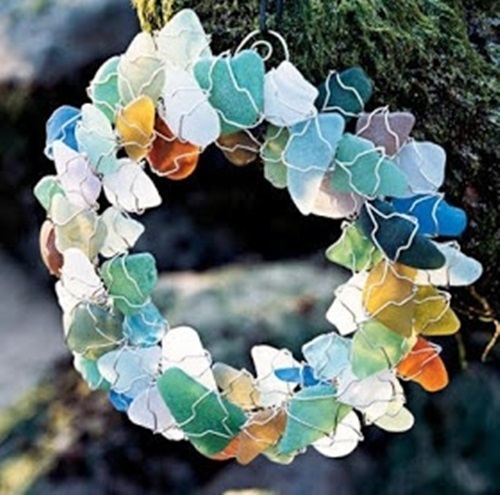 You can use simple items like the colorful sea glass to provide your furniture pieces, walls, and outdoor garden incredibly spectacular look. 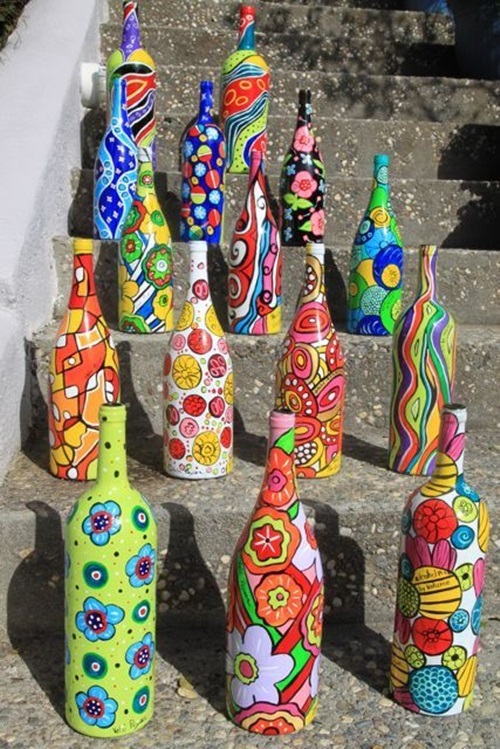 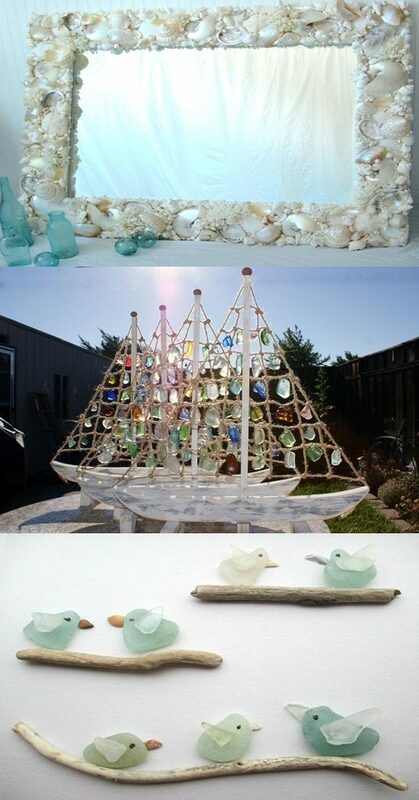 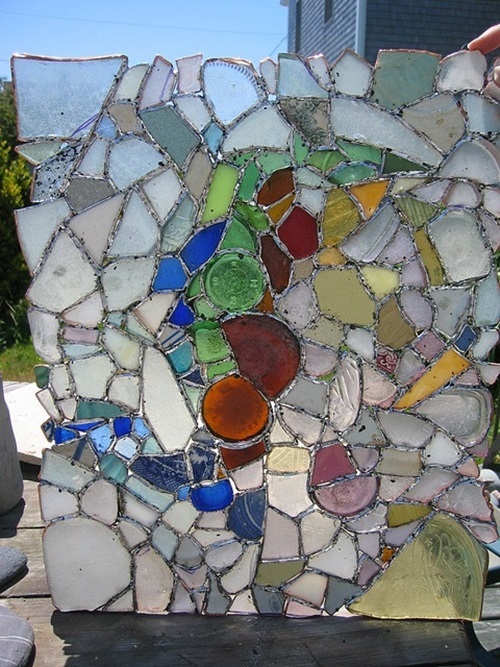 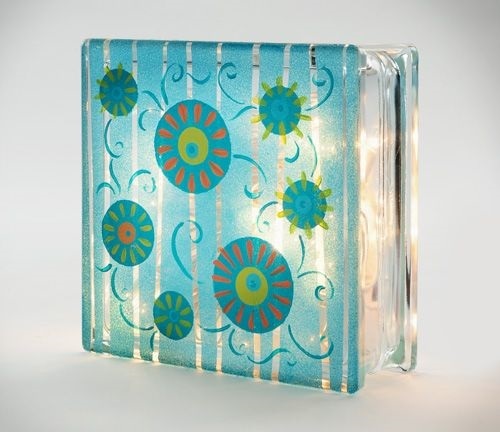 Such a project will need a few small glass pieces and too much creativity to display your talents in an artistic way. 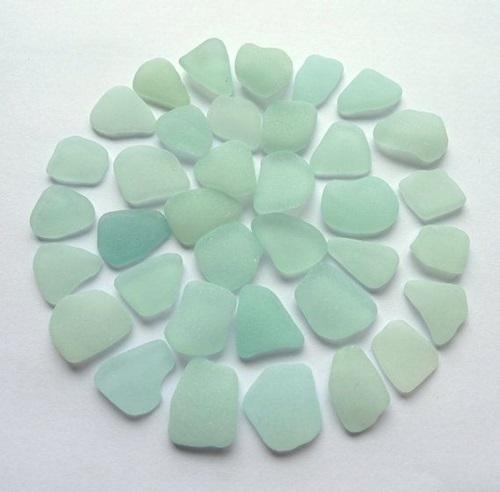 The distinctive colors and irregular shapes of sea glass will create a unique decorative look on the surface of your furniture pieces. 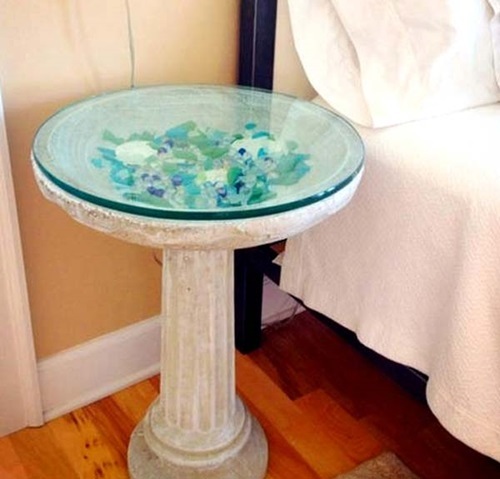 For example, you can arrange similar colored glass pieces in a geometrical shape on the top of your coffee table, dining table, dresser, or kitchen island. 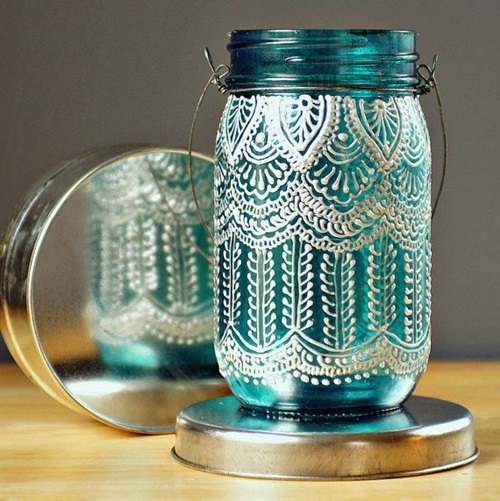 Similarly, you can use your artistic talents to draw cool shapes on the doors of your rooms, closets, and cabinets. 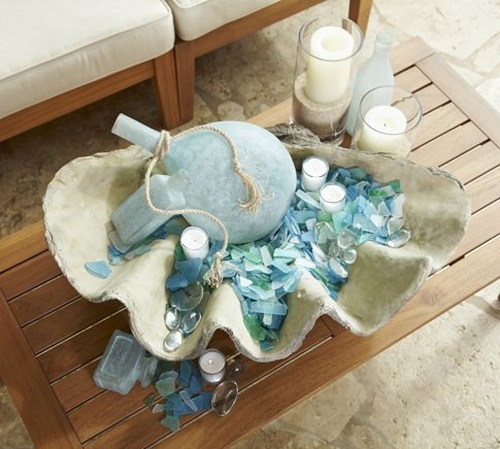 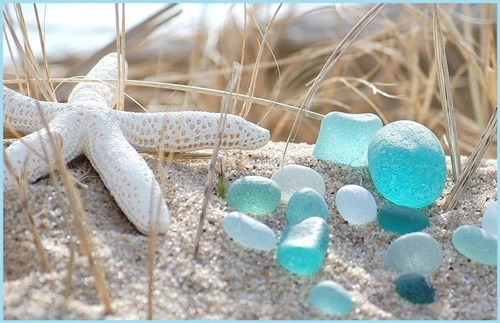 If you have a classic fireplace with a mantel, you can decorate its top with colorful sea glass pieces along with coral, shells, and sand dollars. 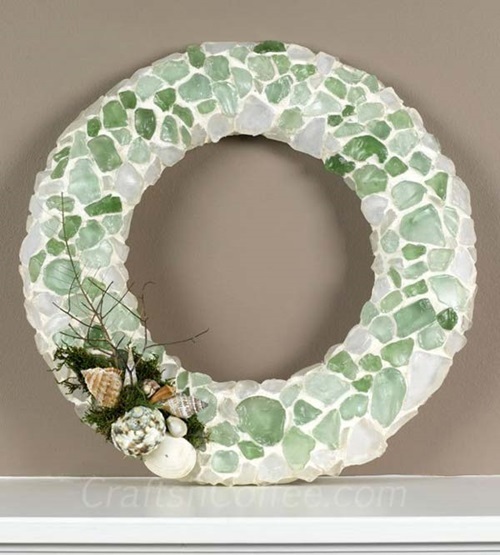 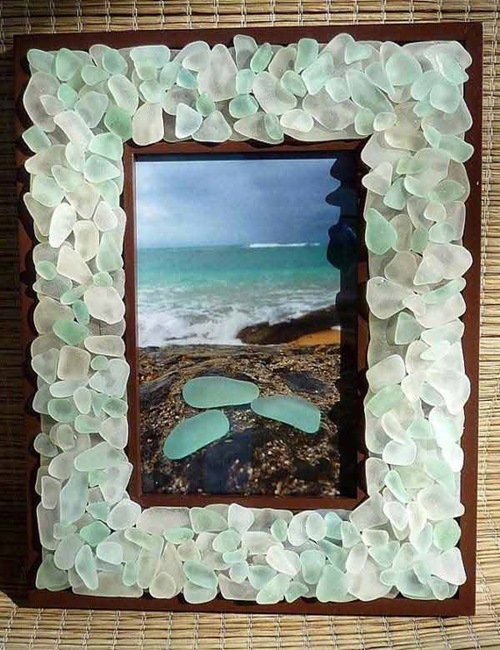 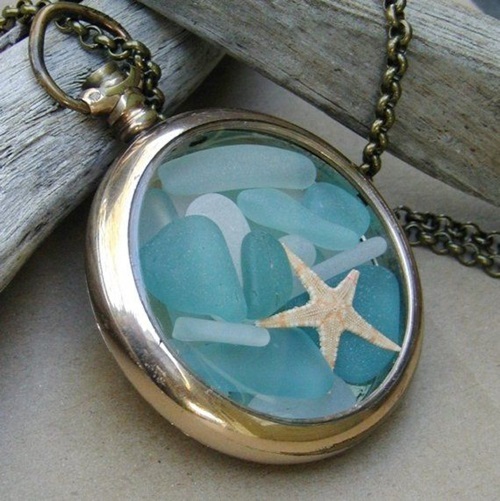 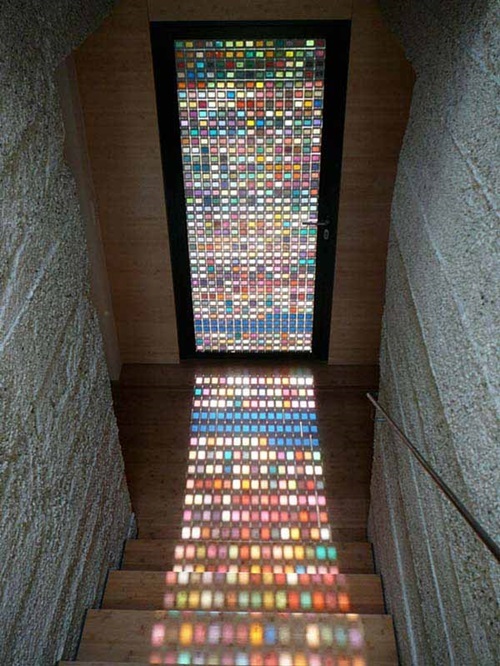 To give your home a personal touch from the first glance, you can choose suitable colored sea glass to decorate the frame of the door and windows or to create frames to your displayed gallery, especially if they include natural views. 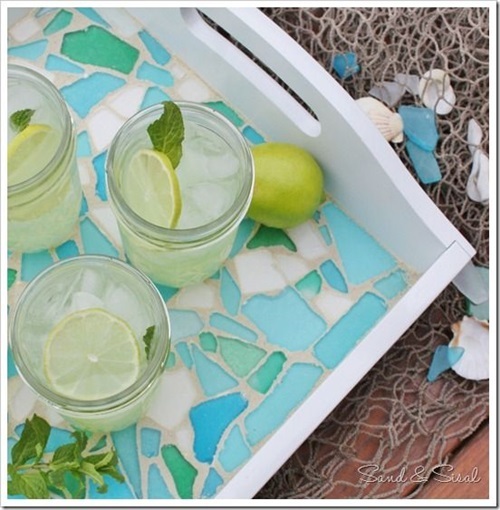 Moreover, you can decorate your kitchen and bathroom countertops with colorful sea glass soap cubes or sea glass trays to feel that you really belong to that place. 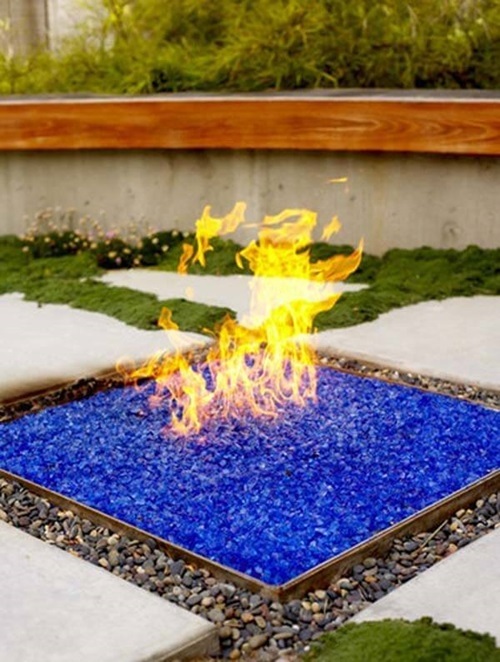 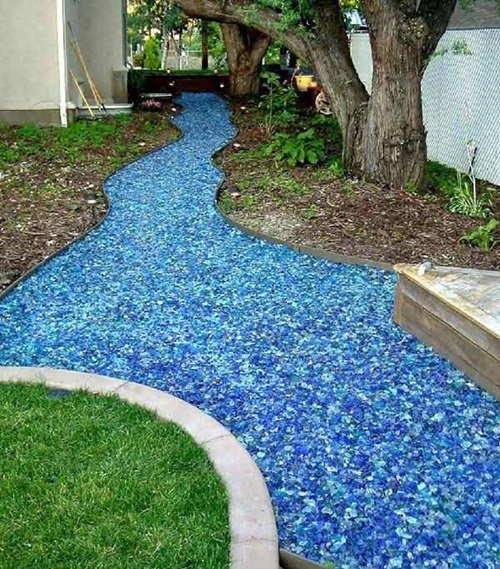 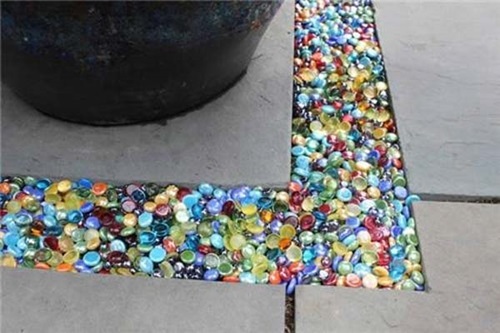 In your outdoor garden, it will be a cool idea to fill the different sized gapes between paving stones with different or unified colored sea glass or to create a spectacular river shape along your garden. 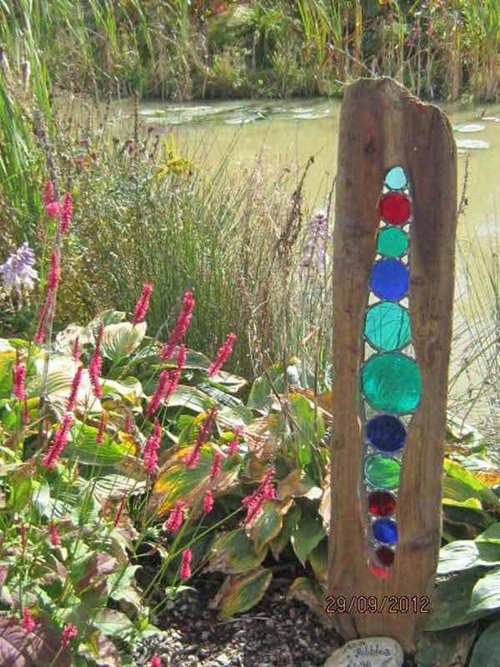 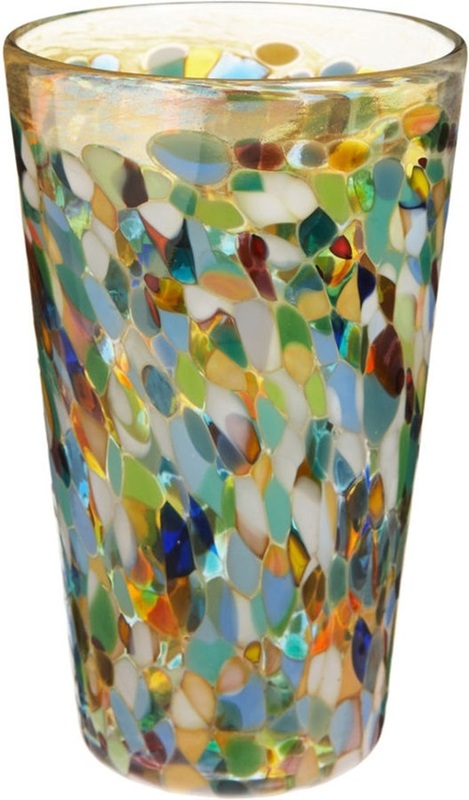 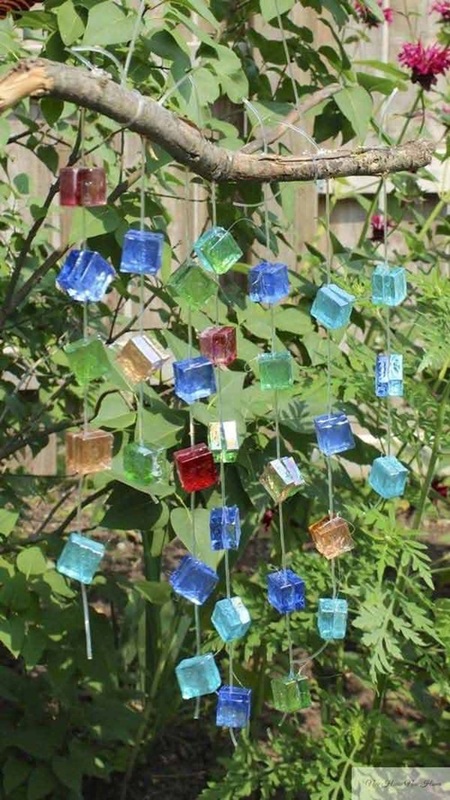 The colorful glass cubes will serve as perfect wind chimes, colorful garden sculpture, a base for the outdoor fire pit, sun catcher, and garden treasure jars. 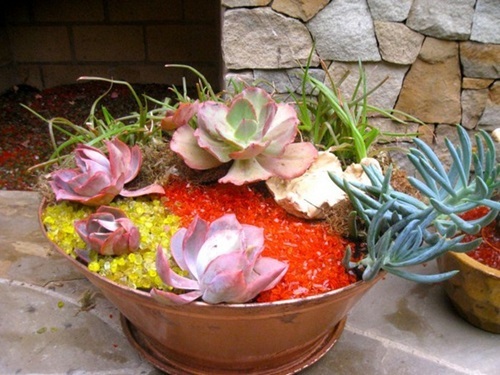 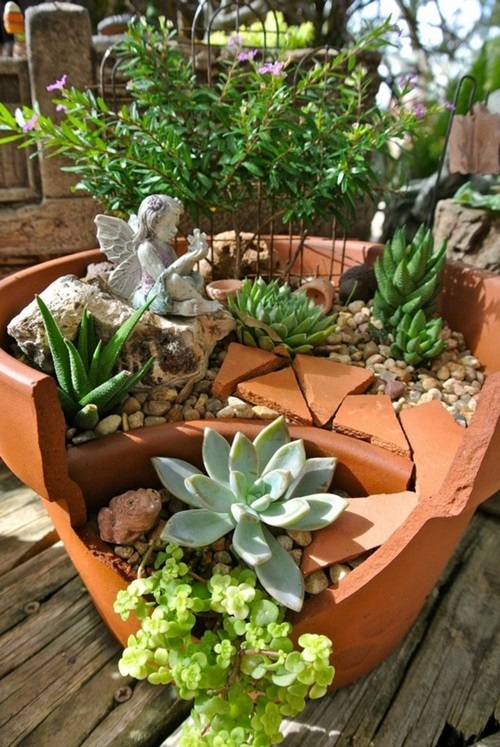 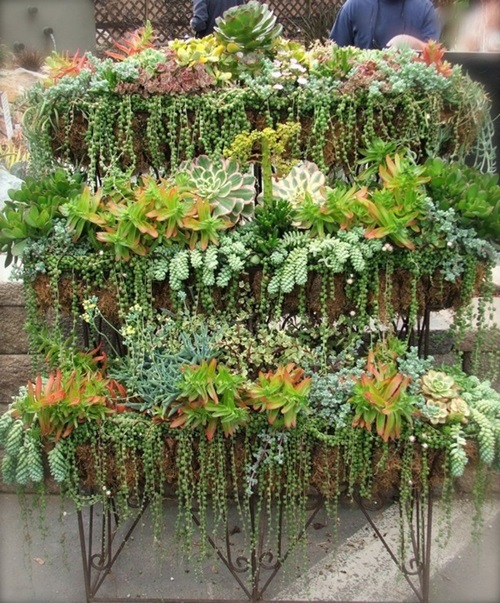 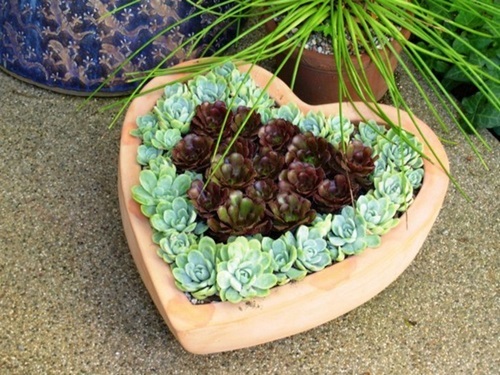 Just use your creativity to display your garden as a cool natural piece of art.